Sheffield Hallam University Students presented their projects to SMHCCG members. 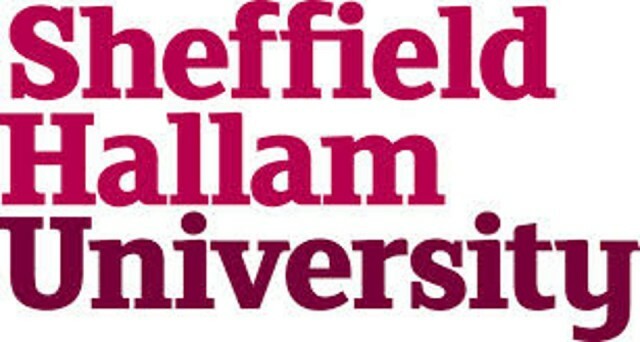 We previously reported that SMHCCG were working with the Sheffield Hallam University and its students via their Venture Matrix programme. This programme seeks to provide enterprise projects for students to undertake as part of their degrees. SMHCCG members attended the university in late 2013 to present its aims and heritage to various student groups. The response was overwhelming and many chose the heritage of Stoney Middleton for their studies. The students undertook numerous visits to the village for their research which often not surprisingly seemed to involve the Moon Inn and chip shop! They questioned businesses, locals and tourists to enable them to progress their thoughts. In January 2013 the first group of students from the graphic design course presented their ideas to the group. The content was extremely impressive and provided some exiting ideas for the presentation and promotion of our heritage. All these ideas will be provided to all members to decide what might be used. The success of these projects and the enthusiasm of the students seems to have spread, and we have been informed of numerous other students from differing courses also wishing to use Stoney Middleton for their studies. Given the variety of our heritage there is plenty of scope.